Protect this file! it contains all your Persistent Chat Conversations in clear text! You can also do some due diligence here and backup the SQL instance as well. This should return a count of 0. 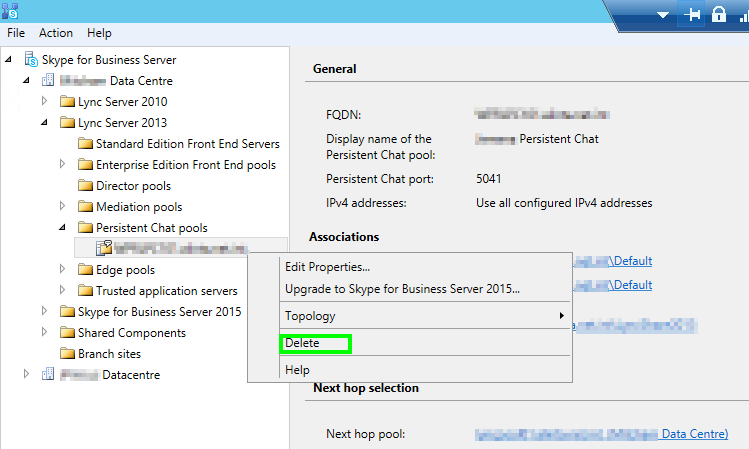 Now in Topology Builder, Remove the Persistent Chat Pool and Publish the Topology. Once that is complete. 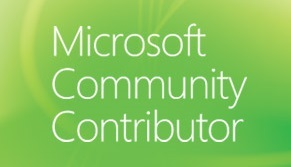 run the deployment wizard on the PChat servers to remove the components.